Why See Jonathan Van Ness and Friends? 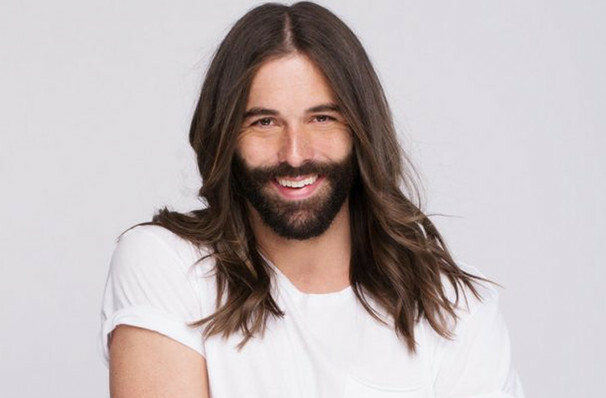 With a mischievous twinkle in his eye and facial hair expertly tamed and manscaped, hairdresser-to-the-stars and media personality Jonathan Van Ness has helped countless clueless men transform their grooming routines and attitudes towards themselves as part of the Fab Five on Emmy-nominated, smash-hit Netflix series Queer Eye. Don't miss the magnetic and utterly fabulous whirlwind of charisma, quick wit and passion as he hits the road with a few special guests. Van Ness' big heart, unstoppable energy and boundless optimism can also be found on his cult hit web series Gay Of Thrones, as well as Getting Curious with Jonathan Van Ness, a bi-weekly podcast where its fabulous host and a roster of experts explore all the things he's ever wondered about, from hard hitting topics like the history of the Armenian Genocide and institutional racism to lighthearted fare including interviews with respected comedians and actors. Expect to be won over by Van Ness' drag queen sass and infectious joie de vivre. Seen Jonathan Van Ness and Friends? Loved it? Hated it? Sound good to you? 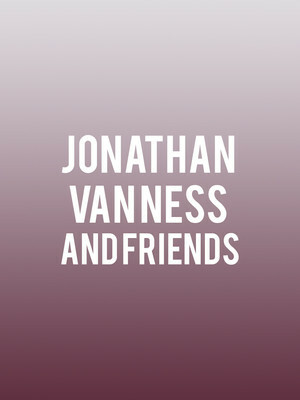 Share this page on social media and let your friends know about Jonathan Van Ness and Friends at Tower Theater. Please note: The term Tower Theater and/or Jonathan Van Ness and Friends as well as all associated graphics, logos, and/or other trademarks, tradenames or copyrights are the property of the Tower Theater and/or Jonathan Van Ness and Friends and are used herein for factual descriptive purposes only. We are in no way associated with or authorized by the Tower Theater and/or Jonathan Van Ness and Friends and neither that entity nor any of its affiliates have licensed or endorsed us to sell tickets, goods and or services in conjunction with their events.